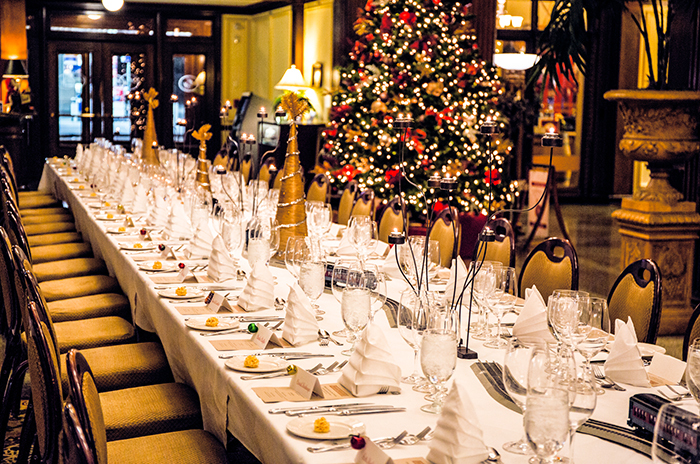 Whether you’re planning a retirement banquet, birthday party or holiday celebration, the historic Marcus Whitman Hotel is uniquely prepared to offer your guests a memorable experience. With more than 13,000 square feet of event space and a fully staffed gourmet kitchen, you can be assured that your party will perfectly fit your scope and budget. The staff at The Marc Restaurant uses the freshest seasonal ingredients to create modern dining experiences. And they will work with you to make sure your menu is just right. From gourmet coffee bars to casual lunches to wine-paired plated dinners to elaborate buffets, our menu options are tailored to meet every desire. We will provide tables, chairs, linens, service ware and banquet servers as needed, and we will help you negotiate our extensive catering menu so that your event will be exactly as you envisioned it. The 16th Annual Marcus Whitman Hotel Wedding Expo is returning to Walla Walla on Saturday, January 19, 2019, from 5-7:30 PM! Once again, brides and grooms from across the Pacific Northwest (and beyond), will converge on the historic Marcus Whitman Hotel & Conference Center—to gather ideas and book services for their upcoming nuptials. 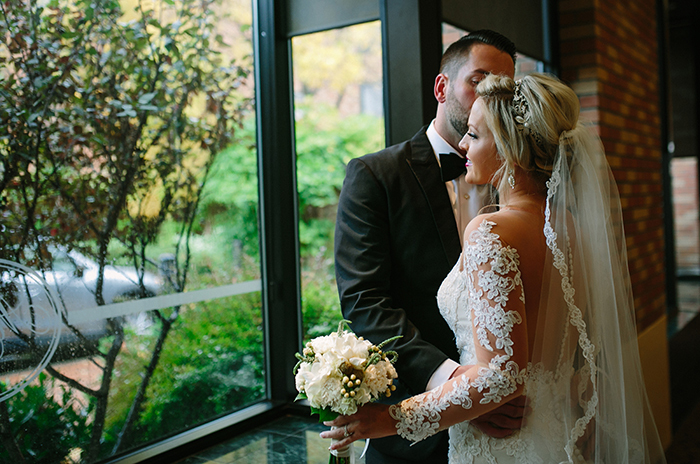 Say ‘I do’ at the elegant Marcus Whitman Hotel. 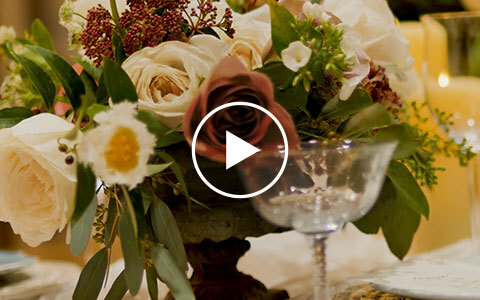 We are the perfect setting for both family and friends to celebrate your special day. Our historic charm and impeccable service will ensure that your guests have nothing more to do than enjoy the ceremony. We're also available for engagement dinners, bachelor or bachelorette parties, bridal showers, rehearsal dinners, farewell bridal brunch, receptions, and more. Every occasion is special at the Marcus Whitman Hotel. Our distinctive architecture and world-class catering service work hand-in-hand to create the ultimate experience for birthdays, anniversaries, baby showers, graduation parties, holiday parties and more. For your next social event, allow us to help you feel relaxed and confident on your special day. Birds of a feather often flock together at the Marcus Whitman Hotel. 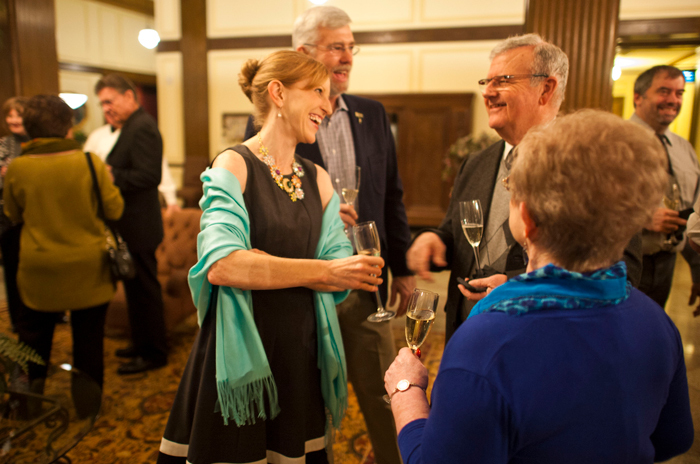 We are Walla Walla’s quintessential gathering place for class reunions, team reunions, family reunions, or specialty group functions. Catch up with old friends and family in the setting of a historic ballroom, or socialize in the more intimate surroundings of a second-floor meeting space. 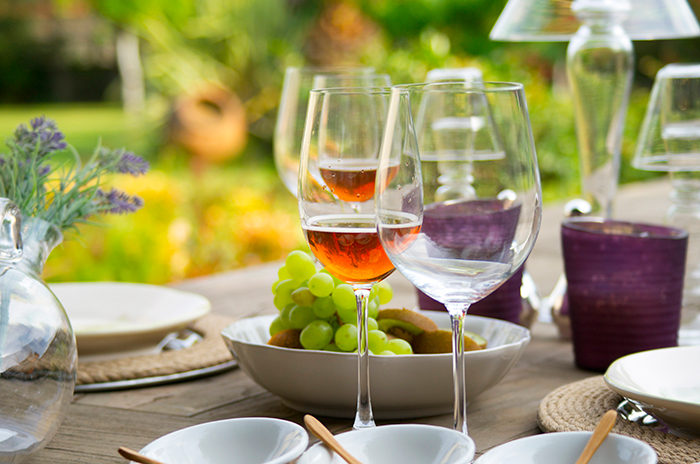 Our world-class catering service and old-world charm will ensure that your event is a memorable one. From boxed lunches to multi-course, wine paired dinners—our dedicated and professional catering team can accommodate events of all sizes and sophistication. Whether an intimate gathering with friends, or world-class social event, the quality and creativity of our service ensures a memorable entertainment experience.